For those of you who are visiting Iloilo City for the Dinagyang Festival and are looking for the best places to eat, then this article is for you. 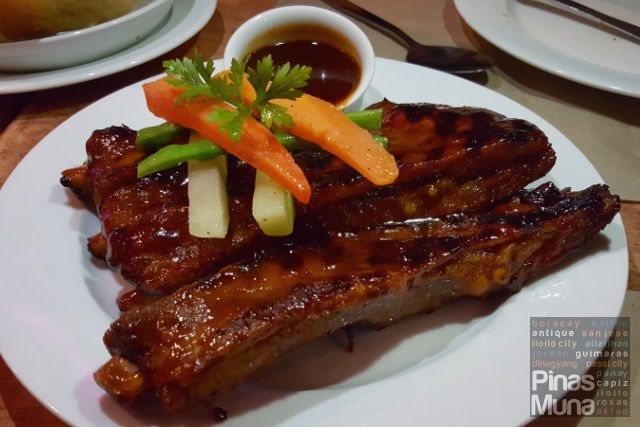 We have listed down some of the best restaurants in Iloilo that we have personally tried and highly recommend to visiting tourists in the city. 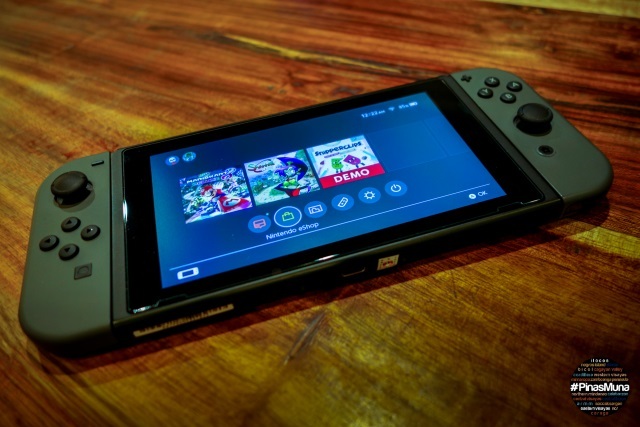 This list will be constantly updated so be sure to save the link to your bookmark. Restaurants are listed alphabetically and are in no way ranked in any order. 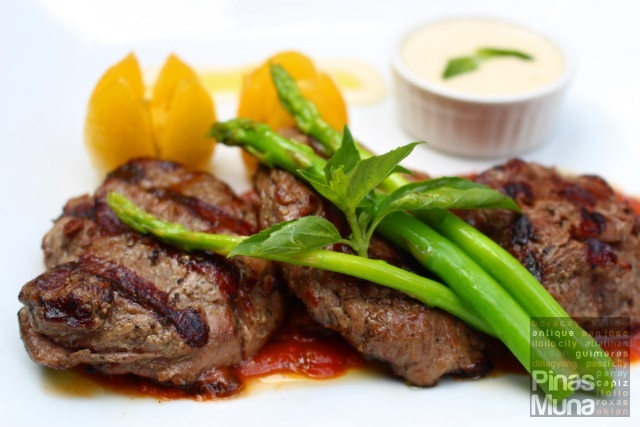 When it comes to authentic Italian dining in Iloilo, the first restaurant that comes into mind would always be Amalfi. The restaurant uses the finest ingredients, both imported and fresh local produce to achieve the high level of quality of dishes they serve. Amalfi is definitely the best Italian restaurant in Iloilo, and this can be proven by its track record as a consistent recipient of Philippine Tatler's Philippines Best Restaurants award. Top choices are the Salsiccia Pizza (P325.00) which is topped with three different types of sausages, perfect for meat lovers; Insalata di Amalfi (P225.00) which is made special by its honey balsamic dressing and candied walnuts topping; the Pesto Genovese (P275.00) made perfect with its Genoa style fresh basil pesto sauce and heavy cream, make sure you order it with angelhair pasta; the reliable Pasta Bolognese (P275.00) with its rich pomodoro sauce with lots of ground beef; and the Steak Florentine (P1,200.00) made with pepper crusted wagyu beef for that ultimate Italian dining experience. 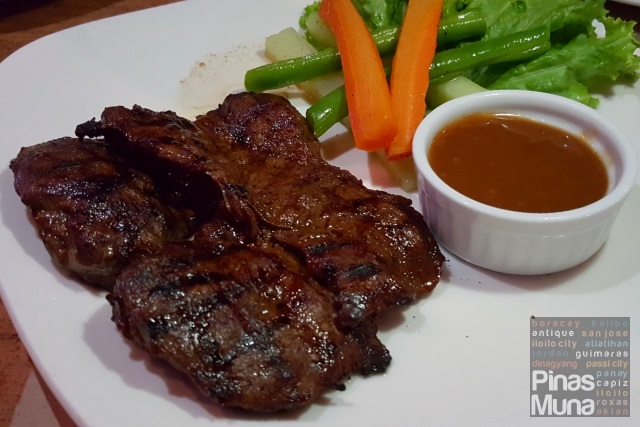 Bauhinia Filipino Cuisine is a casual dining restaurant serving classic Ilonggo dishes as well as Filpino favorites. Start your meal with a warm bowl of Laswa, an Ilonggo soup cooked with various vegetables in season such as squash, okra, eggplant and others, and topped with dried fish. Bauhinia also serves PaluTuna which is tuna cooked at your preference, either grilled, fried, pinaksiw or sinigang. For lechon lovers, you must try the Lechon de Rondalla, which is crispy on the outside and tender on the inside. When craving for your favorite American dishes, there's only one place to go in Iloilo City. Bourbon Street at The Avenue serves the best BBQ Ribs in town, with the smokey goodness taste of its BBQ sauce that envelopes the fall-off-the-bone tenderness of the meat. 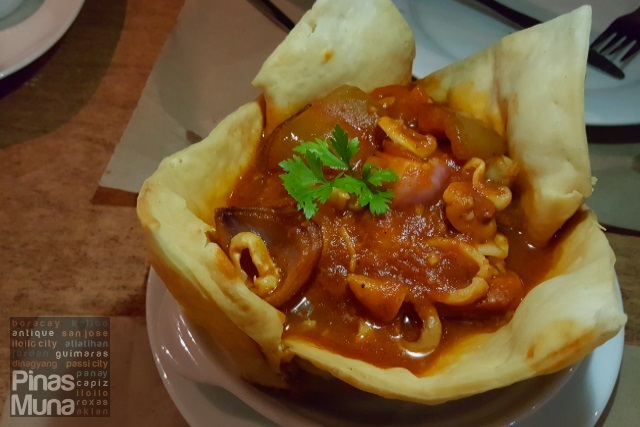 For seafood lovers, you gotta try the Seafood Creole which is a fantastic mix of fish, squid and other shelfish in a rich and lip-smacking tomato-based sauce. Finally, everyone's favorite US Pepper Steak served with a succulent gravy which goes perfectly well with mashed potato. 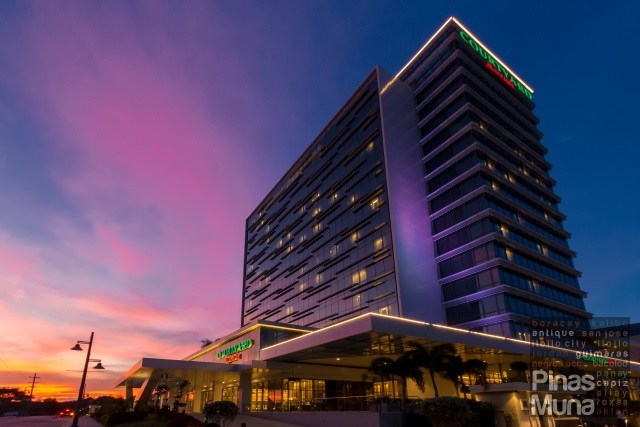 The Granary is the all-day dining restaurant of the newly opened Richmonde Hotel Iloilo which serves daily breakfast buffet from 6:00am to 10:00am at P585.00 nett per person. They also have weekend dinner buffet every Friday, Saturday and Sunday from 6:00pm to 10:00pm at P950.00 nett per person. 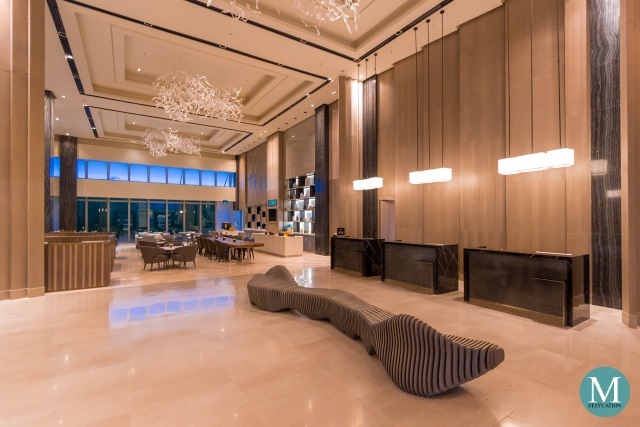 The Granary serves both local and international cuisine with a wide selection of dishes from soup to salad, pastries and appetizers, dimsum to sushi, steak to Japanese stir-fry, from seafood to chicken warm dishes, and from fresh fruits to sweet desserts. This Saturday night, January 22, 2016, The Granary will be holding a special Dinagyang-inspired dinner buffet (P950.00 nett per person) featuring live cooking stations including chicken inasal and bibingka. Reserve your table now at (033) 328-7888. Hometown Buffet by Freska is an all-Filipino, value-for-money buffet restaurant featuring Ilonggo and other regional dishes. For as low as P269.00 per person, guests can enjoy eat-all-you-can lunch from 11:30am to 2:30pm or eat-all-you-can dinner from 5:30pm to 10:00pm. The buffet spread includes local salads and appetizers, various seafood and meat dishes, as well as local rice cakes for dessert. 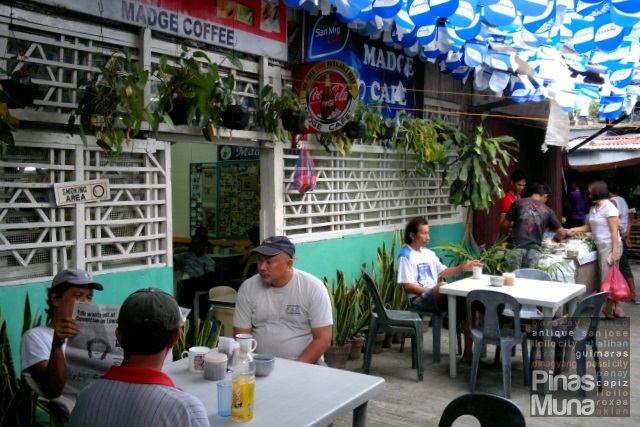 Madge Café has been serving Ilonggos with coffee brewed the traditional way and using only locally grown coffee beans. 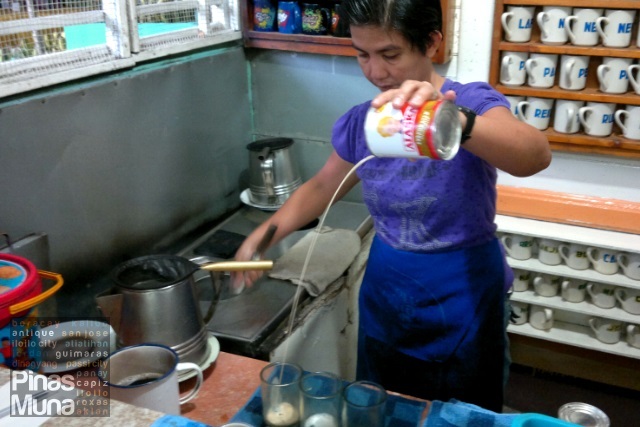 If you want to experience authentic Ilonggo coffee culture, you should visit Madge Cafe located inside the La Paz Public Market. Just ask around the market where Madge Cafe is located. We recommend the strong blend with milk. 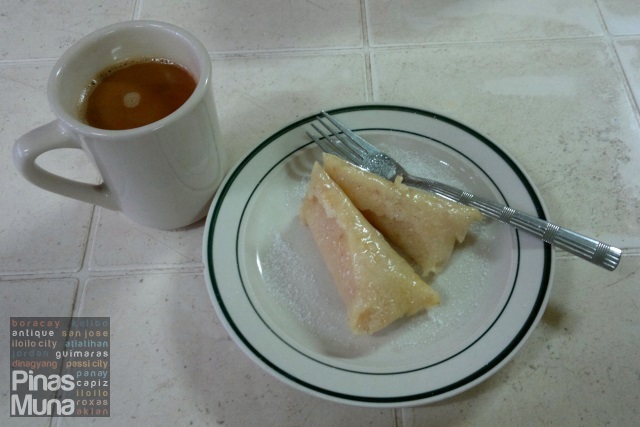 Don't forget to order ibos (suman) with your coffee. Madge Cafe will finally branch out. 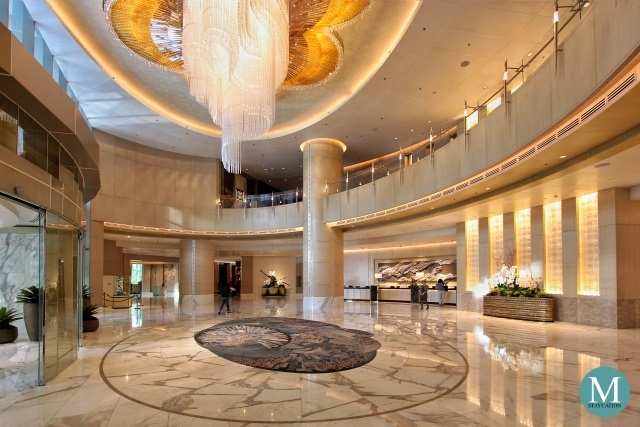 They are set to open a branch at Atria Park District in Mandurriao, Iloilo City. 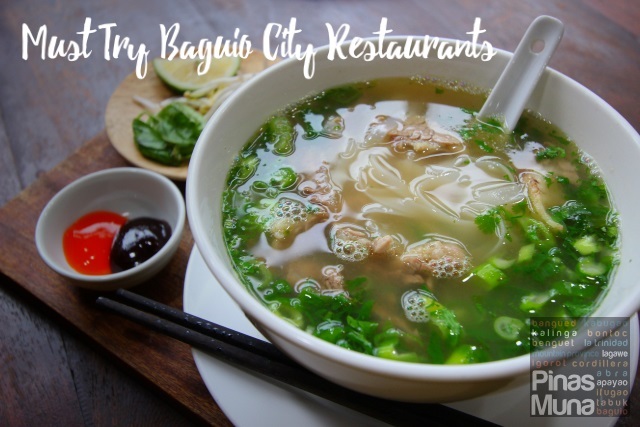 Netong's is the home of the best La Paz Batchoy in Iloilo City which comes in different servings: Special (P55.00), Super (P70.00), Extra (P80.00), and Mega Bowl (P100.00). In addition to miki, you can also have your Batchoy with miswa, bihon or sotanghon. Netong's is located inside the La Paz Public Market. Just ask around the market for directions. Netong's also has a branch located at Atria Park District in Mandurriao, Iloilo City. But according to the locals, the Batchoy served at Netong's Atria tastes slightly different from that served at the La Paz Market branch. Add sweetness to your visit to Iloilo by trying out the best desserts place in the city. Nothing But Desserts serves cookies, cakes, pies and macarons. They also serve gelato and coffee. 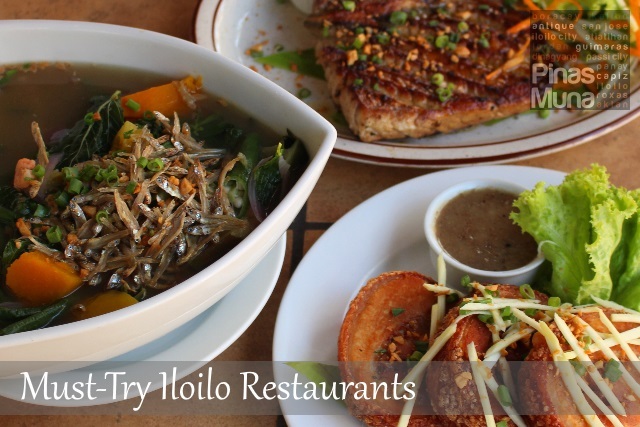 If you know of other restaurants in Iloilo that you think should be included on this list, do let us know by commenting below and we will make sure that we visit it on our next trip to Iloilo City. You can also send us an email at pinasmuna@gmail.com.